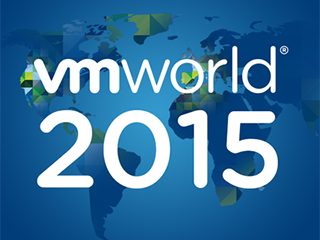 Today at the start of VMworld 2015, VMware announced several enhancements to vCloud Air. 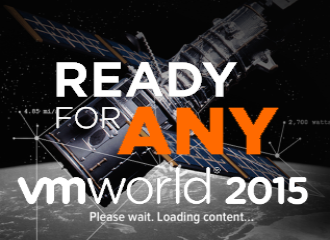 These updates and others from VMware this week show how the company is looking to become a formidable contender in the cloud infrastructure market. Companies are depending on public clouds to a greater and greater extent and VMware is taking steps to provide the basic components that other cloud providers offer. One of the coolest enhancements is probably cross-cloud vMotion. With the release of vSphere 6 we already saw a lot of vMotion enhancements but now VMware raised the bar even more. With cross-cloud vMotion it will be possible to seamlessly migrate a virtual machine from your own private datacenter to vCloud Air or the other way around. This amazing vMotion enhancement enables true workload mobility! Is it cheaper to run a certain workload in vCloud Air? Simply move it. Not enough capacity in your private data center? Planned downtime of your data center? 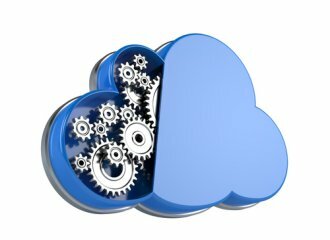 vMotion your workload to vCloud Air. Brilliant! Optionally you can base your cross-cloud vMotion on vSphere replication, with scheduling options and ability to retain a copy on source vSphere environment. Companies can test and run plans for disaster recovery in vCloud Air’s new cloud-based Site Recovery Manager Air. And VMware is starting to offer disaster recovery on vCloud Air based on usage, instead of just as part of a monthly or yearly subscription. 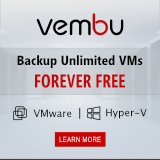 Customers pay a flat fee for each virtual machine protected and the amount of storage consumed by the virtual machines, When a disaster recovery test is run or a disaster recovery event occurs, customers only pay for the compute consumed when virtual machines are running. Site Recovery Manager Air is a tech preview and offers a recovery plan management and enhanced orchestration for vCloud Air disaster recovery. VMware is also introducing vCloud Air Object Storage powered by Google Cloud Platform, the first new product to come out of VMware’s reseller relationship with Google, announced earlier this year. It should become generally available by Sept. 30. A related product based on parent company EMC’s ViPR software, vCloud Air Object Storage powered by EMC should become available in an early access program by the same date. 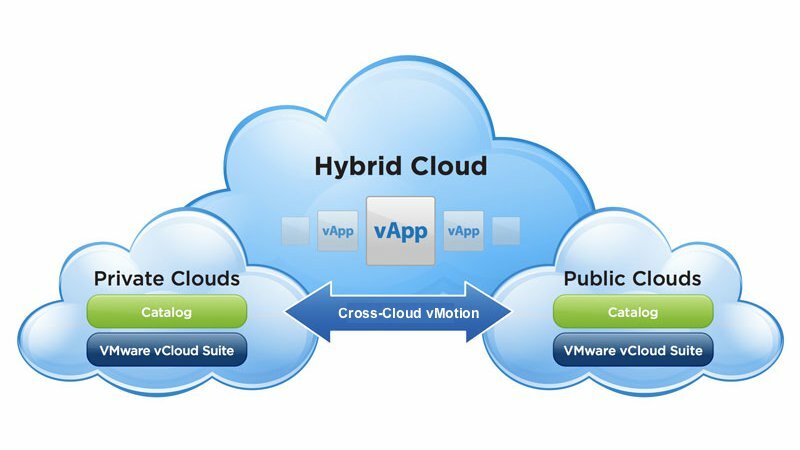 VMware is also announcing today Hybrid Cloud Manager, a new tool to plug into the vSphere virtualization software that should help on-premises do more with application deployments that extend into vCloud Air. This solution provides workload migration, data center extension and enhanced hybrid management within the vSphere Web Client, including support for virtual machine migration. vCloud Air Hybrid Cloud Manager will be a free downloadable plugin for the vSphere WebClient and will have an extensive integration with vRealize Automation and vRealize Operations.